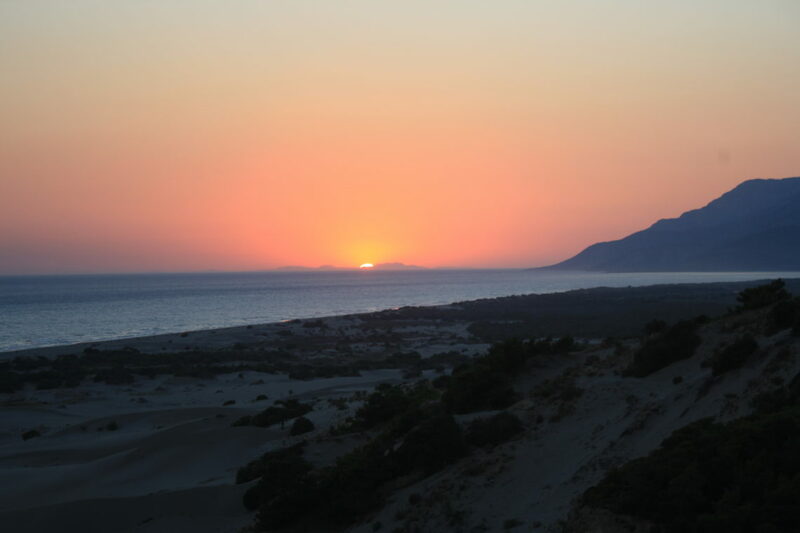 Patara beach is unquestionably one of the most beautiful beaches in Turkey. It is a stunning place to spend a day relaxing and swimming and is so vast, that it never feels crowded. 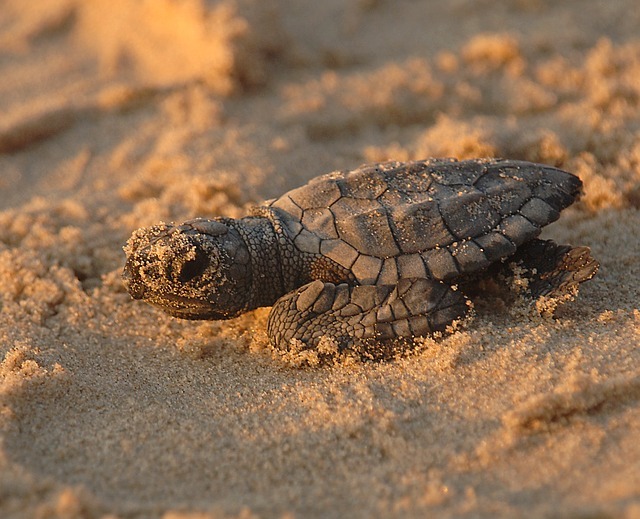 However,because we rarely see them, it is easy to forget that Patara Beach is also an important breeding ground for the endangered Loggerhead turtles. These amazing creatures visit Patara beach in the summer months between May and October and it is now one of the few remaining breeding grounds in the Mediterranean. 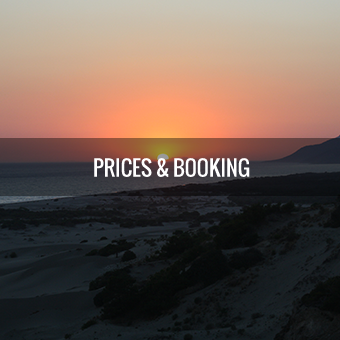 It is in an area of outstanding natural beauty and ecological importance. 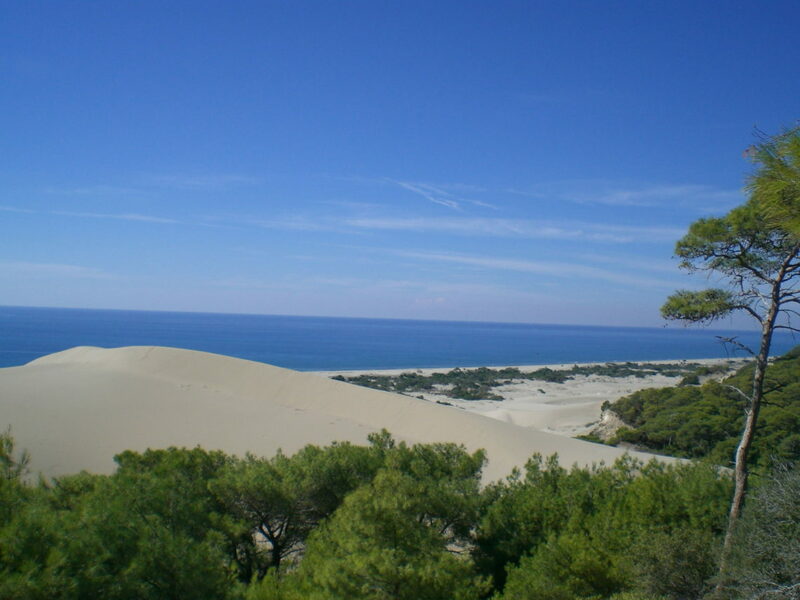 Patara’s ecological value is unique along the Turkish Mediterranean coast as it hosts a variety of habitats, sand dune systems and small wetlands. It was designated as an area for special protection in 1990 in order to protect the variety of wildlife that lives and visits the area, including many birds, plants and of course the turtles. 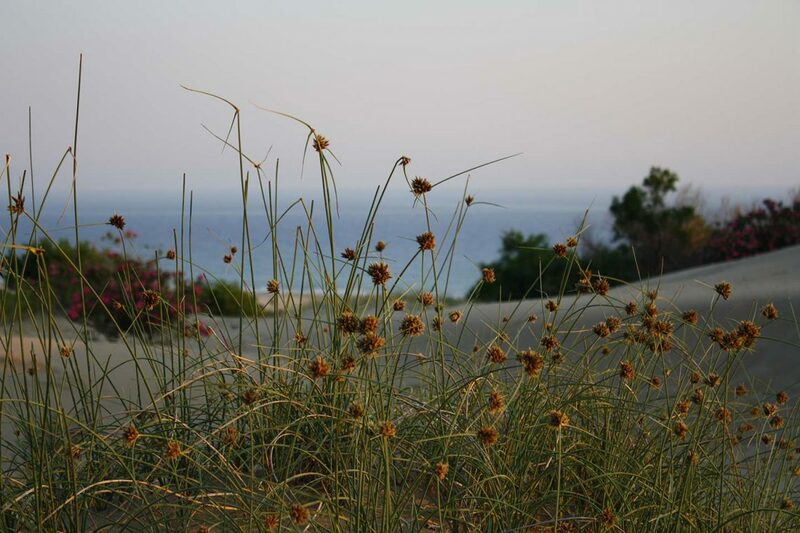 With an increase year on year of visitors to the beach and as an extra dimension to our commitment to reducing the impact of single use plastics and becoming more aware of the products we use and how their use impacts our environment, here at the Hotel Patara Viewpoint we want to raise awareness about these amazing creatures, so that their nesting ground is protected for generations to come. 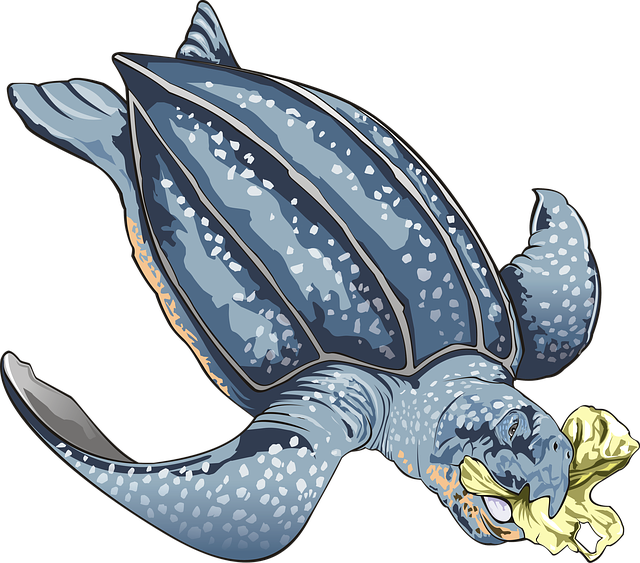 Loggerhead sea Turtles are named for their large heads that support powerful jaw muscles, allowing them to crush hard shelled prey such as sea urchins and clams. They breed on a number of beaches in the Mediterranean. 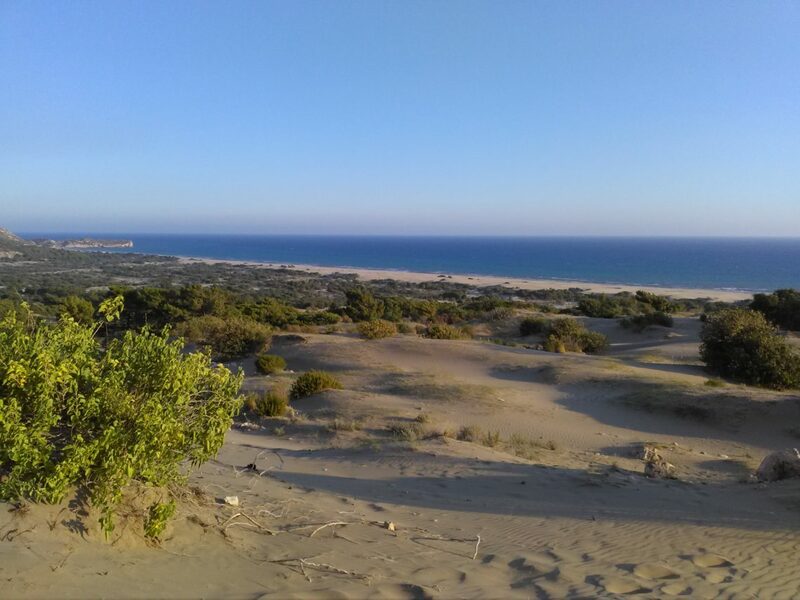 Patara is one of these beaches. Turtle arriving on the beach . How do they choose where to lay their eggs? 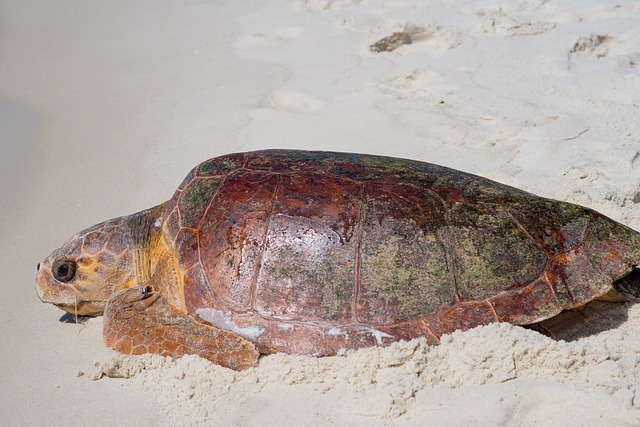 The sea turtles lay their eggs on certain beaches only. Each female will return to the beach where she hatched, to make a nest and lay her eggs. These beaches are their breeding grounds. The breeding season is from early May to early October. The turtles come up onto the beach to lay their eggs. They lay approximately 100 eggs in each nest. 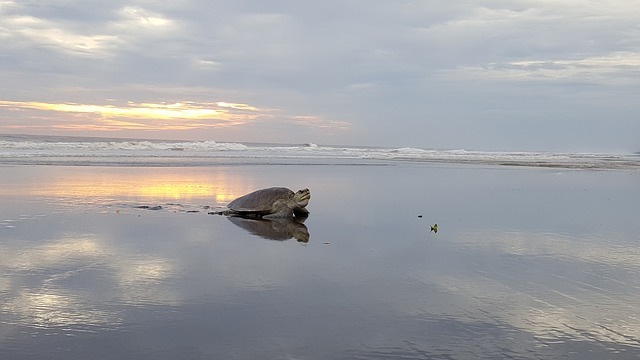 Once the eggs have been laid, the turtle hides the eggs by covering them with sand and she then returns to the sea to allow nature to take its course. Any kind of noise, artificial lighting and human activity can frighten the newly hatched turtles and cause them to wander and get lost. They need to reach the sea quickly to survive. 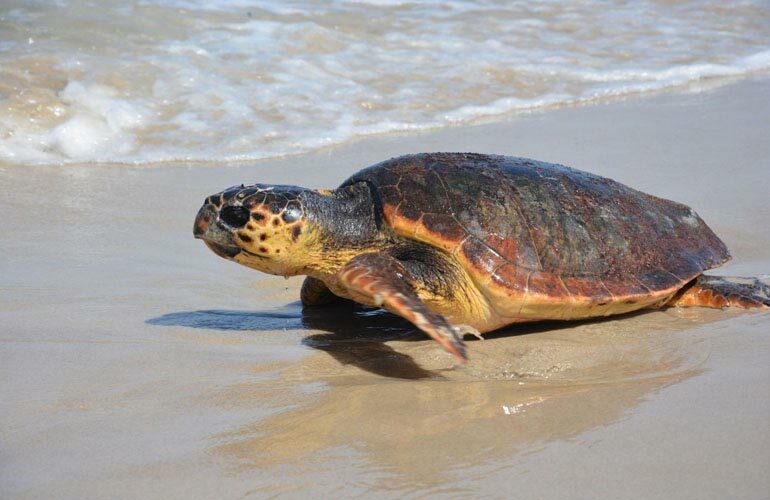 Females reach adulthood after 20-25 years and they will return to the same beach where they hatched for breeding. 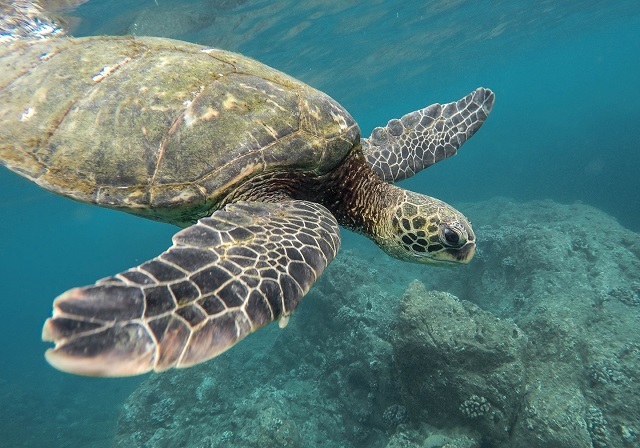 What importance do the turtles have in the marine eco system? 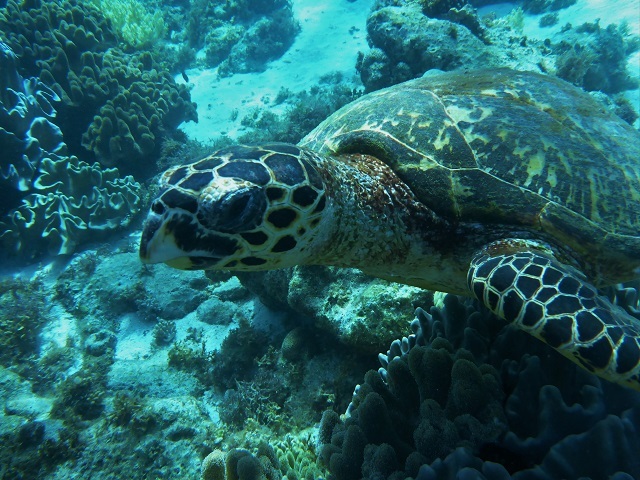 Turtles have a huge impact on the marine eco system. As eggs they form part of the dune eco system. The eggs that never hatch break down into the sand, providing nutrients for plant life. The turtles as they hatch, move the sand around as they crawl to the surface which mixes the nutrients from the egg shells with the sand, providing food for small organisms living near the sand’s surface. The females, when they come from the sea onto the sand, also carry nutrients from the sea water onto the beach where they lay their eggs. The egg hatchlings are an important food source for a number of predators including porcupines, foxes and crabs. 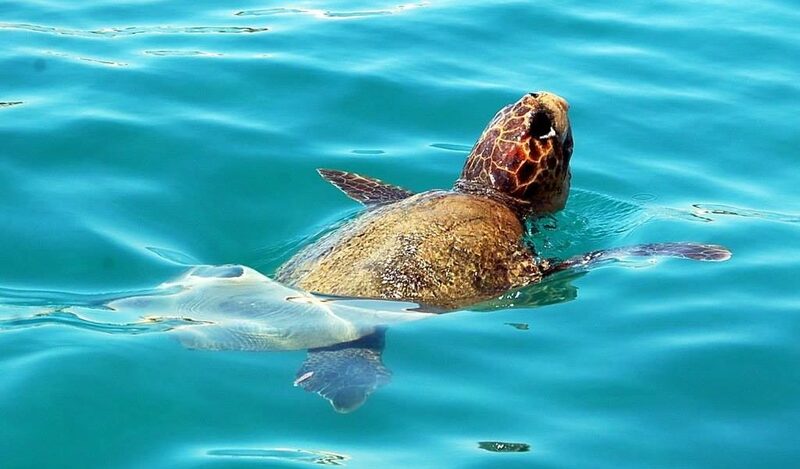 Once in the sea, fish and other marine animals prey on turtles whilst they are very young and only as the turtles grow do the number of predators decrease. Why are the turtles at risk? Today the nesting habits of sea turtles throughout the world have been put at risk from many external factors including pollution, non bio degradable plastic and other waste and destruction of their delicate habitats by human activity. What can we do to help to protect the Turtles at Patara beach? 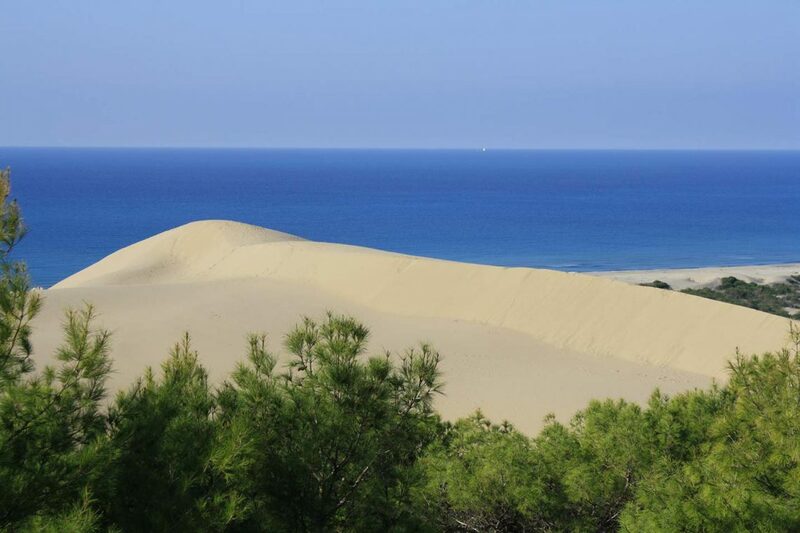 Patara beach is protected by the Ozel Cevre Korumu Kurumu Baskanligi (Authority for the protection of special areas). This organization has suggested ways in which visitors to the beach can ensure they respect the Turtles and look after the beach. Their suggestions are clearly printed on a large board at the entrance to the beach. Do not visit the beach between the hours of 20.00 to 08.00am (May to October). This is the time that the beach should be left for the turtles. Do not make any fires or barbecues near to or on the beach. Plastic bags, plastic bottles and all rubbish should be taken away with you or disposed of in an appropriate way. Please follow directions from beach staff as to where it is safe to dig in the sand and where it is safe to use umberellas. 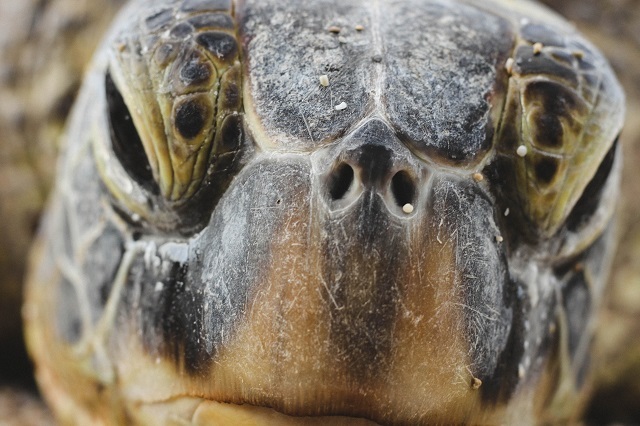 Vehicles and pets are not allowed on the beach in the turtle nesting season. Speed boats and watersports are not permitted within 1 mile from the shore. 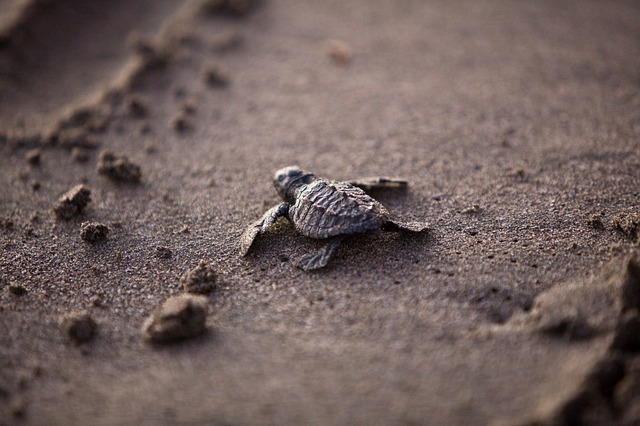 In addition to raising public awareness through notice boards in the Protected area, during the summer months, a group of Turkish marine biologists and conservationists regularly come to stay in Patara to monitor the turtle breeding ground here and to offer some protection to the turtles. 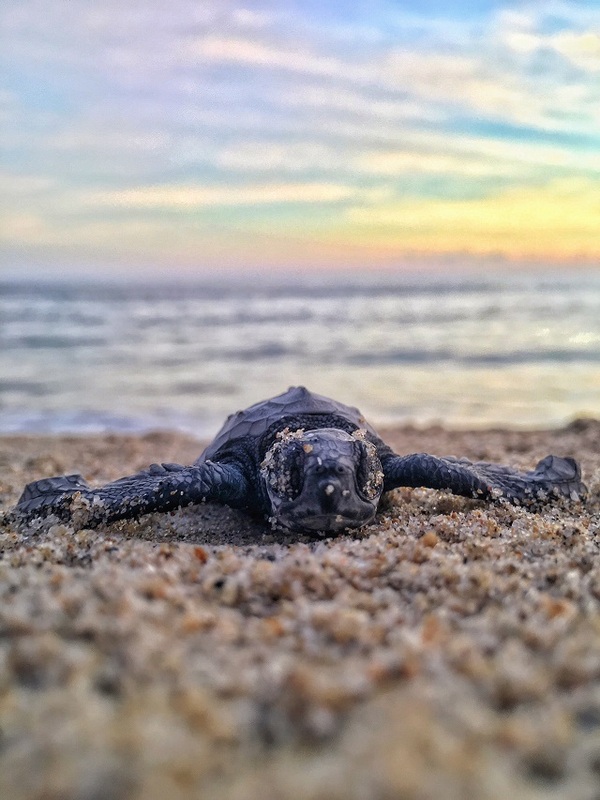 This includes observing where nests are, monitoring turtle numbers, providing protective fencing around shallow nests, helping turtles who have been too weak or too slow to leave the nest (by removing them and keeping them in a safe place until night time when they release them into the sea.) They also give regular talks in the beach cafe (usually around mid afternoon). Many of our guests ask if it is possible to go down to the beach at night to see the turtles. We totally understand how tempting this must be, but our advice would be to leave the beach for the turtles at night time. Allow nature to continue and do not go down and cause imbalance to the delicate eco system. Lights, noises and human presence may not only disturb the turtles but can also alert their preditors. This will decrease their chances of making it to the sea. Instead we would advise taking a Lazy days boat trip from Kalkan or joining the Kekova boat trip, visit some of the bays around Kas (accessible by boat) or go over to the small greek island of Castellorizo. In all of these areas there is a good chance that you will spot turtles swimming in the sea. This year we endeavour to keep our guests updated as much as possible on any information that we manage to get hold of about any work being done to continue to protect these ancient mariners. 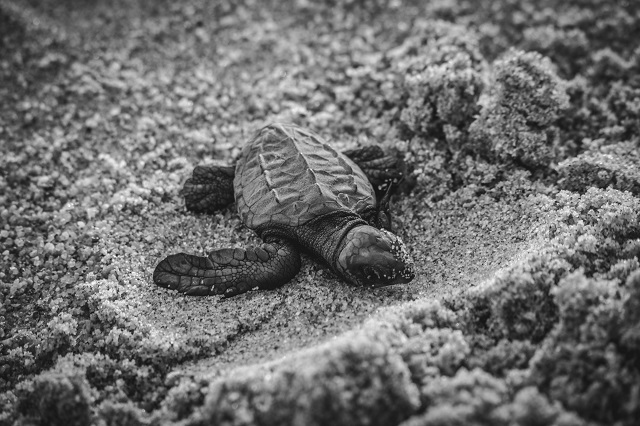 It is of the utmost importance that both locals and visitors alike, do everything they can to look after this beautiful area for one of its most important visitors- The Loggerhead Turtle.